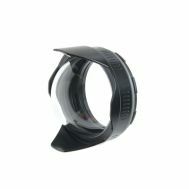 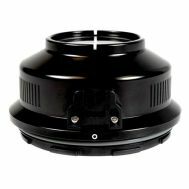 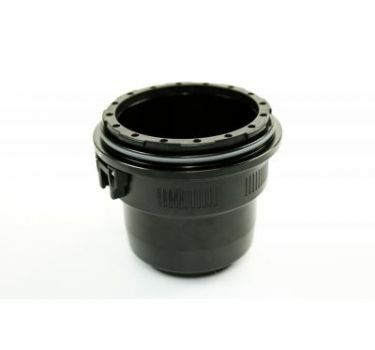 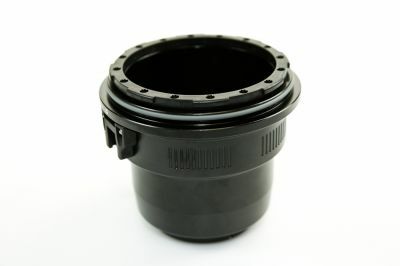 For Nikon AF-S 105mm VR macro lens. 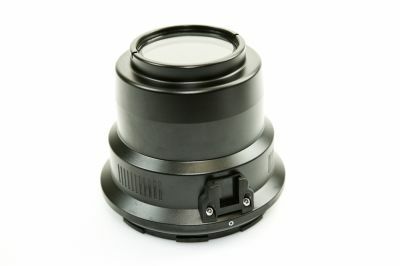 Macro Port Fits Nikon AF-S 105VRmm lens. 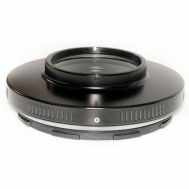 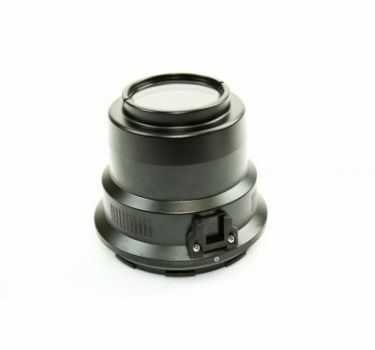 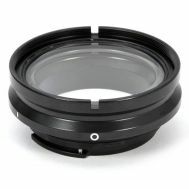 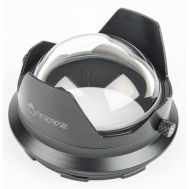 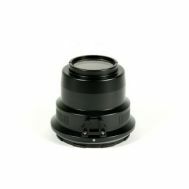 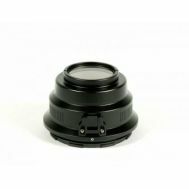 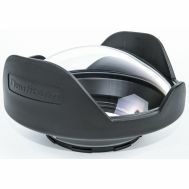 Optical glass, aluminum anodized with 67mm thread for macro diopter lens.